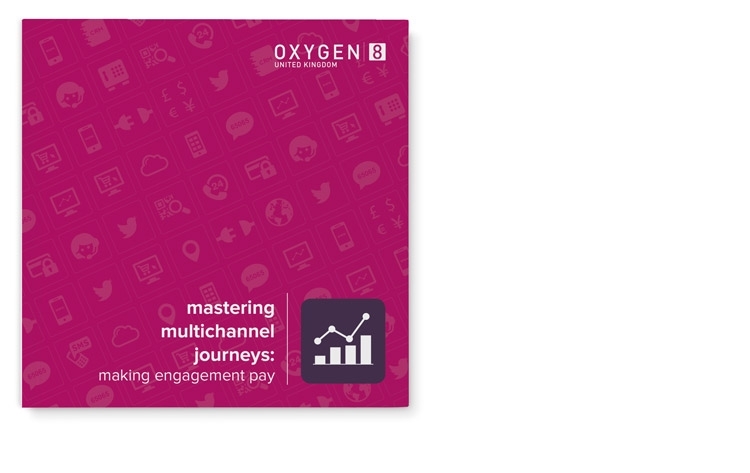 The client, Oxygen8 is a global provider and aggregator of mobile payments services with local operations around the World – with an unrivalled breath of Charge to Mobile payment offerings and coverage. 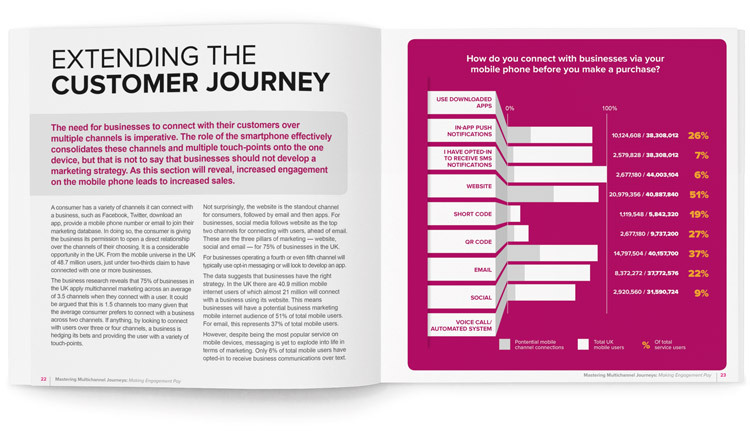 Together with data analysis specialists Mobilesquared, Progression Design we were tasked with designing an engaging end-user report. As a global company Oxygen8 have a strict set of guidelines to follow (including fonts, colour palettes and tone of voice), with over 20 years experience Progression Design are adept at working within such constraints. The report, being quite technical in nature, needed to combine multiple data and depict in a straightforward, easy to analyse and understand report. 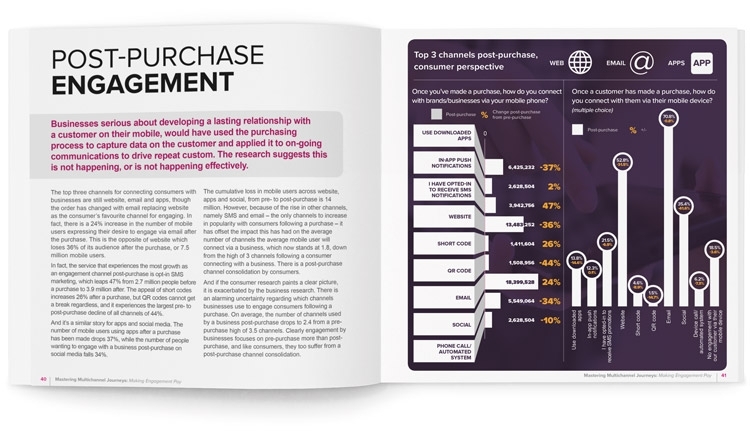 Utilising infographics throughout to support the copy allowed us to explain multiple findings in a consumer-facing format. 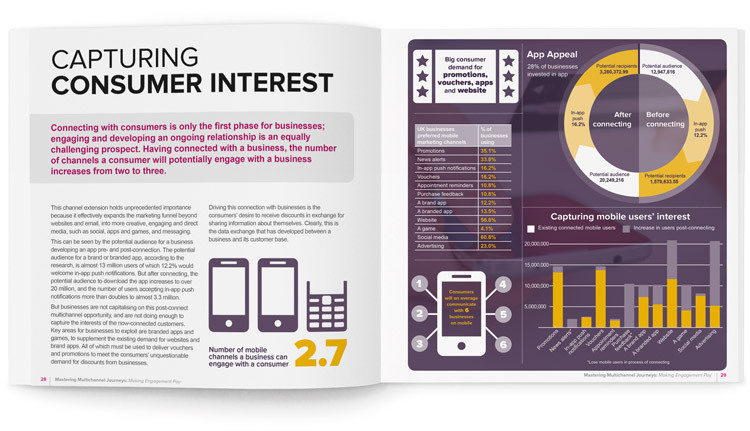 The final report helped increase client engagement and reinforce Oxygen8’s standing within the marketplace.